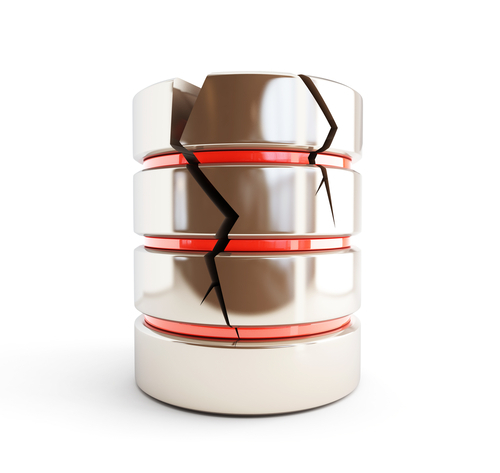 This article discusses how to salvage a crashed pt-online-schema-change by leveraging pt-archiver and executing queries to ensure that the data gets accurately migrated. I will show you how to continue the data copy process, and how to safely close out the pt-online-schema-change via manual operations such as RENAME TABLE and DROP TRIGGER commands. The normal process to recover from a crashed pt-online-schema-change is to drop the triggers on your original table and drop the new table created by the script. Then you would restart pt-online-schema-change. In this case, this wasn’t possible. A customer recently needed to add a primary key column to a very busy table (with around 200 million rows). The table only had a unique key on one column (called our_id below). The customer had concerns about slave lag, and wanted to ensure there was little or no lag. This, as well as the fact that you can’t add a primary key as an online DDL in MySQL and Percona Server 5.6, meant the obvious answer was using pt-online-schema-change. --alter "ADD newcol BIGINT(20) UNSIGNED NOT NULL AUTO_INCREMENT PRIMARY KEY FIRST"
You can see some of the specifics of other flags and why we used them in the Percona Toolkit Manual. Once we ran the command the customer got concerned, as their monitoring tools weren’t showing any work done (which is by design, pt-online-schema-change doesn’t want to hurt your running environment). The customer ran strace -p to verify it was working. This wasn’t a great choice as it crashed pt-online-schema-change. At this point, we knew that the application (and management) would not allow us to take new metadata locks to create triggers on the table, as we had passed our metadata lock window. So how do we recover? Now the triggers on the original table, largetable are updating the new empty table that has our new schema. We use pt-archiver to slowly copy records non-destructively to the new table based on our_id and WHERE 1=1 (all records). At this point, we periodically checked the MySQL data directory over the course of a day with ls -l to compare table sizes. Once the table files were close to the same size, we ran counts on the tables. We noticed something interesting: the new table had thousands more records than the original table. We learned that there were older records that didn’t exist in the live table. This means that pt-archiver and the DELETE trigger may have missed each other (i.e., pt-archiver was already in a transaction but hadn’t written records to the new table until after the DELETE trigger already fired). Our result showed 4000 extra records in the new table. This shows that we ended up with extra records that were deleted from the original table. We ran other queries based on their data to verify as well. This wasn’t a huge issue for our application, and it could have been easily dealt with using a simple DELETE query based on the unique index (i.e., if it doesn’t exist in the original table, delete it from the new one). Now to complete the pt-online-schema-change actions. All we need to do is the atomic rename or drop swap. This should be done as soon as possible to avoid running in a degraded state, where all writes to the old table are duplicated on the new one. In this post, I’ll share my experience attending the annual MySQL User Group Leaders Summit in Bucharest, Romania. 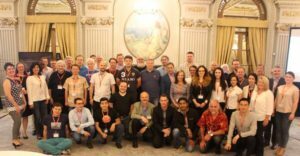 The MySQL User Group Leaders Summit gathers together as many of the global MySQL user group leaders as possible. At the summit, we discuss further actions on how we can better act for their local communities. This year, it focused primarily on cloud technologies. 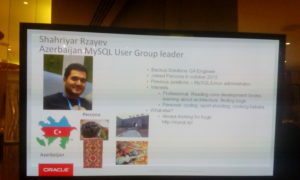 As the Azerbaijan MySQL User Group leader, I felt a keen responsibility to go. I wanted to represent our group and learn as much as possible to take back to with me. Mingling and having conversations with other group leaders helps give me more ideas about how to spread the MySQL word! Guided tour on the MySQL source code. In this session, we reviewed the layout of the MySQL code base, roughly following the query execution path. We also covered how to extend MySQL with both built-in and pluggable add-ons. How profiling SQL works in MySQL. This session gave an overview of the performance monitoring tools in MySQL: performance counters, performance schema and SYS schema. It also covered some of the details in analyzing MySQL performance with performance_schema. What’s New in MySQL 5.7 Security. 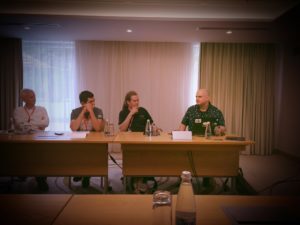 This session presented an overview of the new MySQL Server security-related features, as well as the MySQL 5.6 Enterprise edition tools. This session detailed the shifting big picture of secure deployments, along with all of the security-related MySQL changes. I thought that the conference was very well organized, with uniformly great discussions. We also participated in some city activities and personal interactions. 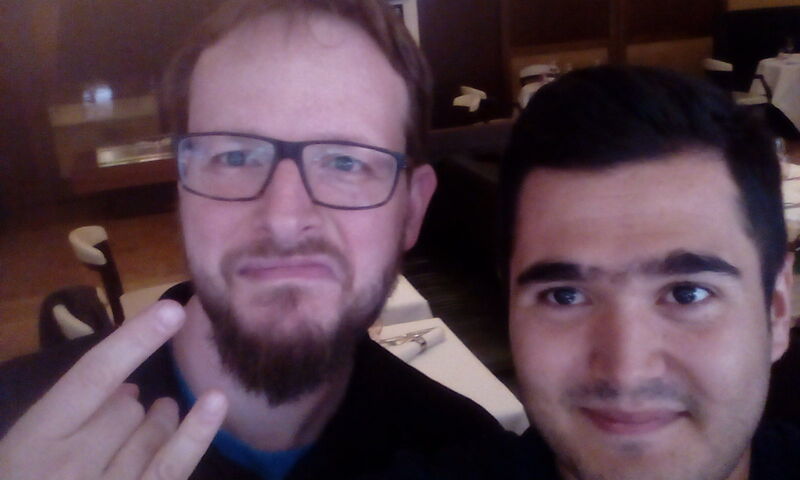 I even got to see Le Fred! I learned a lot from the informative sessions I attended. 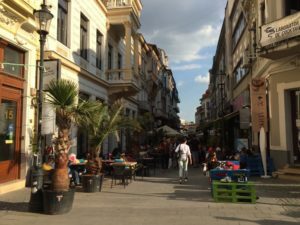 The MySQL source code overview showed me the general paths of MySQL source code, including the most important directories, the most important functions and classes. The session about MySQL profiling instrumentation sessions informed us of the great MySQL profiling improvements. It reviewed some useful tools and metrics that you can use to get info from the server. The last session about MySQL security covered improved defaults, tablespace encryption and authentication plugins. In conclusion, my time was well spent. 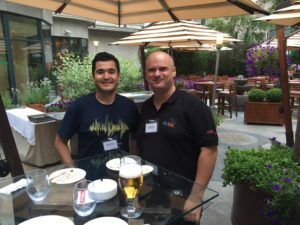 Meeting and communicating with other MySQL user group leaders gives me insight into the MySQL community. 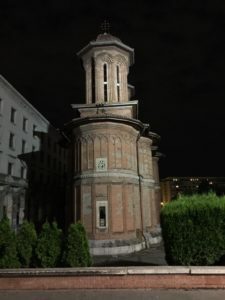 Consequently, I highly recommend everyone gets involved in your local user groups and attend get-togethers like the MySQL User Group Leaders Summit when you can find the time. Below you can see some of the pics from the trip. Enjoy! Percona announces the release of Percona Server for MongoDB 3.2.7-1.1 on June 29, 2016. Download the latest version from the Percona web site or the Percona Software Repositories. Percona Server for MongoDB 3.2.7-1.1 is an enhanced, open-source, fully compatible, highly scalable, zero-maintenance downtime database supporting the MongoDB v3.2 protocol and drivers. Based on MongoDB 3.2.7, it extends MongoDB with MongoRocks and PerconaFT storage engines, as well as enterprise-grade features like external authentication and audit logging at no extra cost. Percona Server for MongoDB requires no changes to MongoDB applications or code. The PerconaFT storage engine has been deprecated and will not be available in future releases. Fixed the software version incorrectly reported by the --version option.